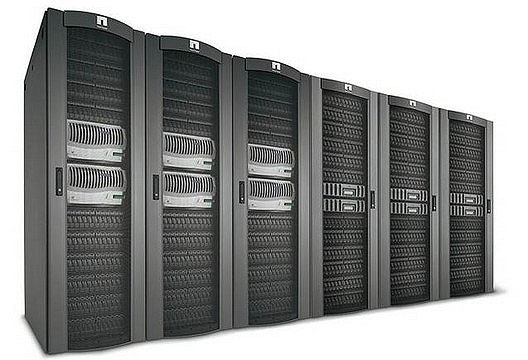 NetApp storage systems offer IT efficiency, business agility, high availability, and simplified data management. We don’t just sell NetApp equipment. Our engineers have years of experience installing, configuring, optimizing, and supporting NetApp storage systems to ensure efficient operation and optimal performance. The NetApp Data ONTAP storage operating system delivers native support for SAN and NAS workloads, including Fibre Channel, FCoE, iSCSI, NFS, and SMB/CIFS. It scales from small to large building upon the same features and data management tools. NetApp Data ONTAP is ideally suited for virtualize, Windows, UNIX, and Linux environments regardless of the complexity of the storage requirements. Clustering capabilities improve efficiency and allow you to focus on your applications. 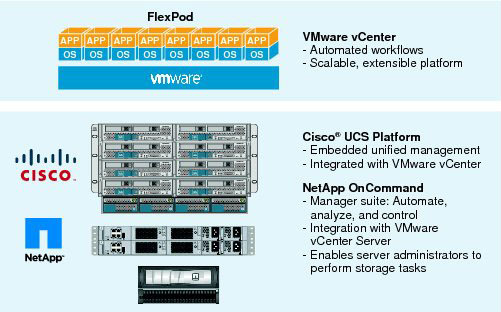 FlexPod is a validated solution combining NetApp storage, Cisco UCS computing and Nexus switching into a single, flexible architecture for business workloads. FlexPod solutions accelerate deployments while reducing costs, complexity, and risks. Available in Select, Express, and Datacenter configurations to meet the needs of specialized to enterprise level workloads. Why Choose Forte as Your NetApp Partner? For more than 28 years we have delivered trusted IT consulting to businesses throughout the San Francisco Bay Area. Our storage engineers have years of hands on deployment, configuration, and optimization experience with NetApp products from small businesses to large enterprise organizations. Call 877-367-8348 or email us to speak with an experienced NetApp engineer!